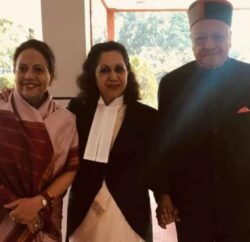 Dada-Siba/Kangra: Targeting Union Government over the issues of Demonetisation and GST, Veteran congress leader Virbhadra Singh claimed the GST had confused the common man and the business community, while demonetisation was taken in haste and now proving disastrous for the economy of the country. 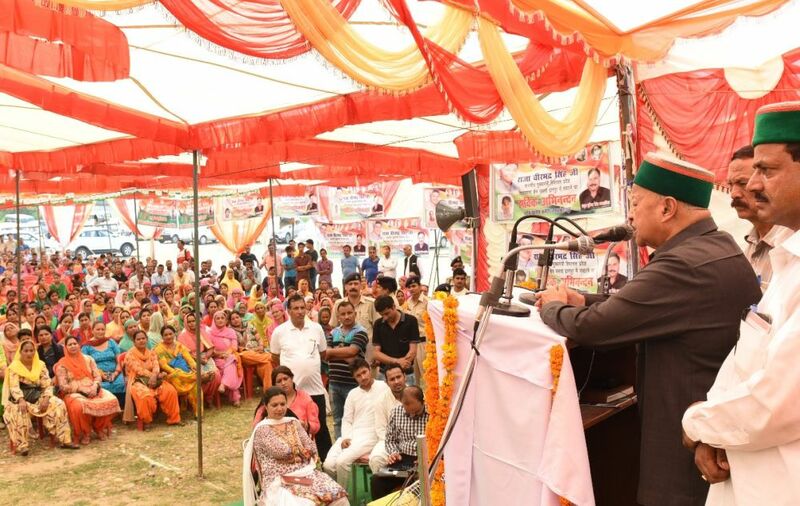 Virbhadra Singh, while addressing a public meeting at Dada-Siba in Jaswan-Pragpur constituency of district Kangra today, said the former Finance Minister Yashwant Sinha has also blamed Modi Government for derailing the economy, and befooling the youth in name of employment. The Chief Minister said that demonetisation was a disastrous step as the move to curb the black money was taken in haste without taking people into confidence. 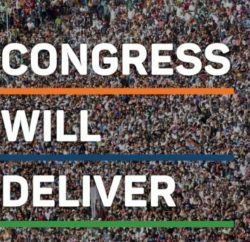 He said the people of the country have understood the false claims of NDA government in the name of development. 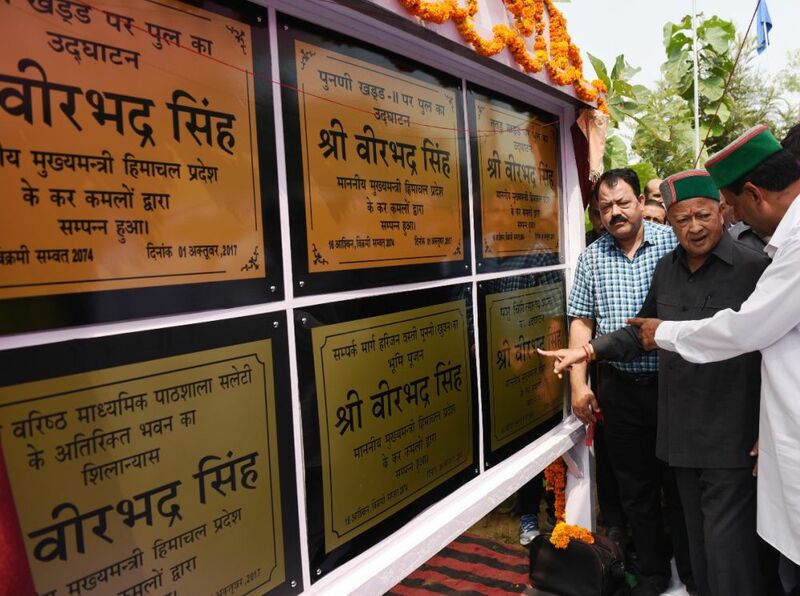 Virbhadra Singh exhorted the people to vote in favour of present ruling Congress government to ensure development and welfare at large. He said that Congress party believes in uniting and not dividing the people on basis of caste, region and religion. 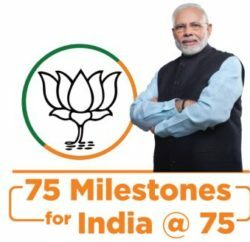 The BJP has no agenda of its own, he said adding that since last many years while dealing with the BJP, he learnt their modus-operandi of divide and rule quite well. Earlier, the Chief Minister distributed goodies in the assembly constituencies in Kangra District. 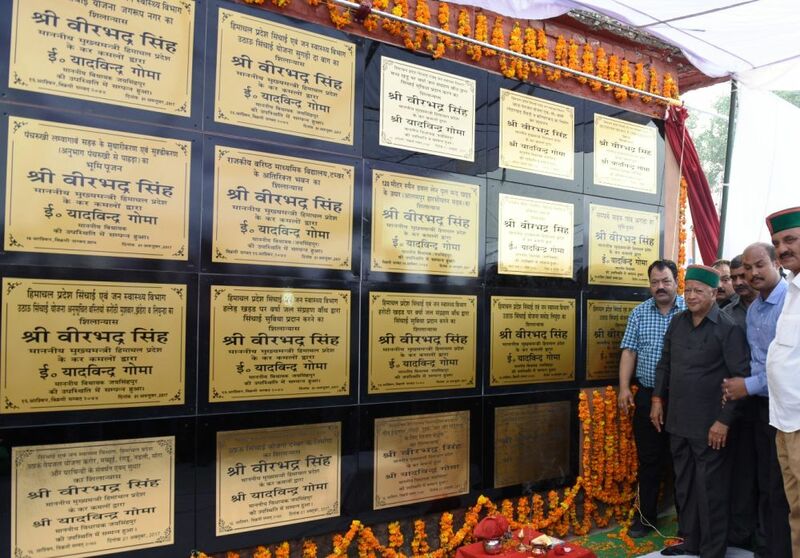 He laid various foundation stone and inaugurated bridges, school buildings, water supply schemes and various other projects.